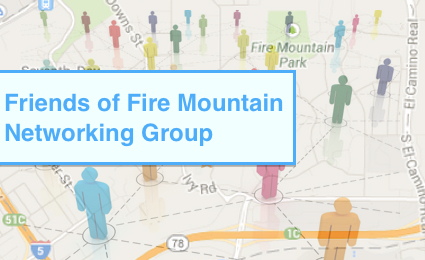 Join Fire Mountain businesses for the Friends of Fire Mountain Networking Group Meeting Tuesday, February 4th at 7:00 pm. at Café Rosarita, 1816 Oceanside Blvd. This is a great opportunity to be a part of building the foundation for this group representing the businesses in your own neighborhood. Order dinner or an appetizer in support of this local business as we discuss opportunities for increasing awareness of your business among Fire Mountain Residents. 7:15-8:15 Each business owner will have an opportunity to give a brief introduction of their business and hand out any marketing materials and business cards. 8:15-8:45 Brainstorming period, a chance to share your expectations for the group and share any ideals you may have for promoting businesses in our community. Categories: Events, Fire Mountain Development, Meetings and Events | Tags: Business Networking Oceanside, Fire Mountain, oceanside | Permalink. 333 Pacific With prices normally ranging from $10-22 for appetizers and a signature dish costing up to $32, the $35 3 course menu is a steal! Jolly Roger – Lunch $15 / Dinner $25 – looks like they’re still working on the menu. Twenty/20 A small, simple menu that can be paired with a wine flight is always a nice upscale option! Viggiluci’s Cucina on State St. Lunch $15 / Dinner $35- They’re showcasing the Italian standards, which should give you an idea of how good this long-time Carlsbad icon really is. Casa de Bandini Lunch $10 / Dinner $25 – A fun atmosphere at the Forum Shops even includes some good vegetarian options. If you’re in another part of the county, check out the San Diego Restaurant Week web site to find a participating restaurant. Comment below to let us know how your visit went! Categories: Events, Local Info | Tags: Carlsbad Restaurants, Oceanside Restaurants, San Diego Restaurant Week | Permalink. Be aware of the cars and people on your street. When I pulled up to my house I noticed a large, white, unmarked van sitting up the street with only one driver in it. I think they may have been the ones who saw me leave and were ready to throw my stuff into the truck. Also take notice if someone is loitering on your street – maybe it just looks like a teenager or someone is sitting on a curb smoking or talking on the phone, but what they’re actually doing is waiting for someone to leave and then calling the crew to let them know which house is a ready target. Luckily nothing was taken in the Dunstan case, but thieves are not discriminating and usually it’s not so much the things that can be replaced, but the process of replacing them, the irreplaceable items, and the sense of security that you lose. Only about 13% of all reported burglaries are solved by police so you will likely never see your grandma Hazel’s costume jewelry again! Now that the holidays are over and all the gifts have been delivered, it’s a good time to be aware and update yourself with tips on how to prevent home break-ins. There are a lot of good tips out there so I’ve included links to a couple of easy, concise lists from Moneycrashers.com and Nationwide insurance and a pretty comprehensive list below from Scambusters.com – I only scooped the tips from their in depth article by criminologist Elicka S.L. Peterson-Sparks, so if you want more info from them, just follow that link. 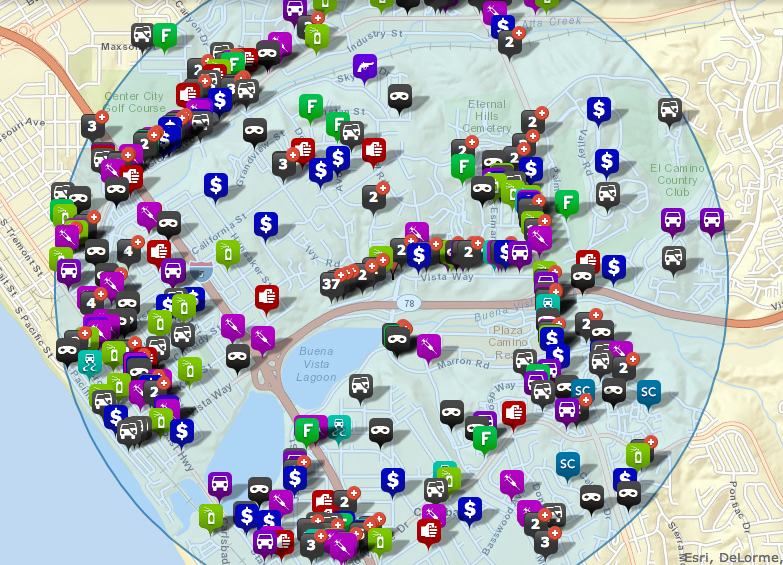 Categories: Local Info, News | Tags: Break in, Burglary, Crime Report | Permalink. If the kids at our local schools can do it, so can we! Both Palmquist Elementary and Lincoln Middle School are Zero Waste Schools – Lincoln diverts approximately 68% and Palmquist diverts about 85% of their waste from the landfill! And since landfills are a touchy subject, keeping as few items as possible from going into them is important, so we’ve put together some simple info to help you fulfill those new year’s resolutions to de-clutter and be more environmentally conscious. 1. Thinking Ahead: Christmas tree collection is available the first two weeks after Dec. 25th. After that you’ll need to cut it up so it fits into your green waste bin, otherwise, it will sit at your curb till 2015. Categories: Local Info | Tags: Battery Recycling, Christmas Tree Recycling, E-Waste, Hazardous Waste, Recycle, Reduce, Reuse | Permalink.